We have already written that Uber is going to hold an IPO in May. There is an interesting piece of information that the Americans intend to share the proceeds got from the IPO with their drivers. 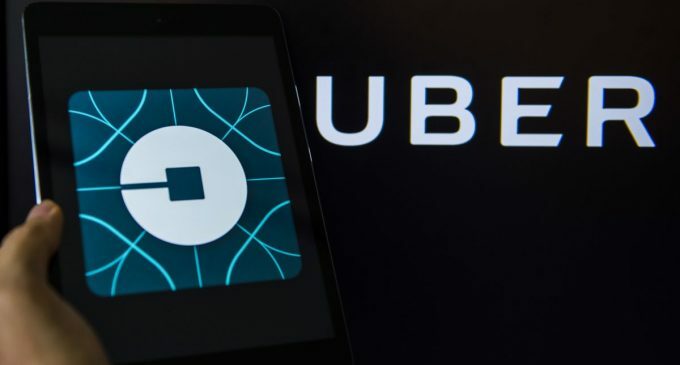 The company will pay a one-time reward to qualified drivers who work in countries where Uber operates directly, but not through partners. The total payout will be about $ 300 million. Such compensation does not apply to Russian drivers, as Uber has only a small share in the joint venture with Yandex. The company expects the rewards to be paid by April 27th. 1.1 million drivers will receive the payments. Their size will depend on the number of cab rides. So, in the States, the drivers can get from 100 to 10 thousand dollars. The rewards will be received only by “qualified” drivers. These include those who have made at least one trip with Uber this year. The trips made before April 7 are taken into account. In addition, qualified drivers will be able to buy the shares of the company at the price of the placement. A separate package, the volume of which is unknown, has been reserved for them. At the end of 2018, 3.9 million drivers were registered with Uber. In the fourth quarter of last year, about 1.5 billion trips were recorded. Since 2015, the drivers working with the service have earned 78.2 billion US dollars. With the advent of the tip option in July 2017, bonuses totaling $ 1.2 billion have been paid out. Such data are given in the IPO prospectus. Such banks as Morgan Stanley, Goldman Sachs, Merrill Lynch and others as well as large investment companies will act as organizers of the transaction.